There are countless places in Colorado that showcase how special our state is. But only some are historically significant enough to be recognized on the National Register of Historic Places and the Colorado State Register of Historic Properties. In our Do you know this place? blog series, we quiz you on what you might know about these places and then share what makes them unique. 3. What was its original use? John Empson and his daughter Lida came to Colorado in 1880, and first opened a candy store in Denver in 1883. After spending time in the mountains, Empson decided to open a canning factory to distribute Colorado’s farm products. 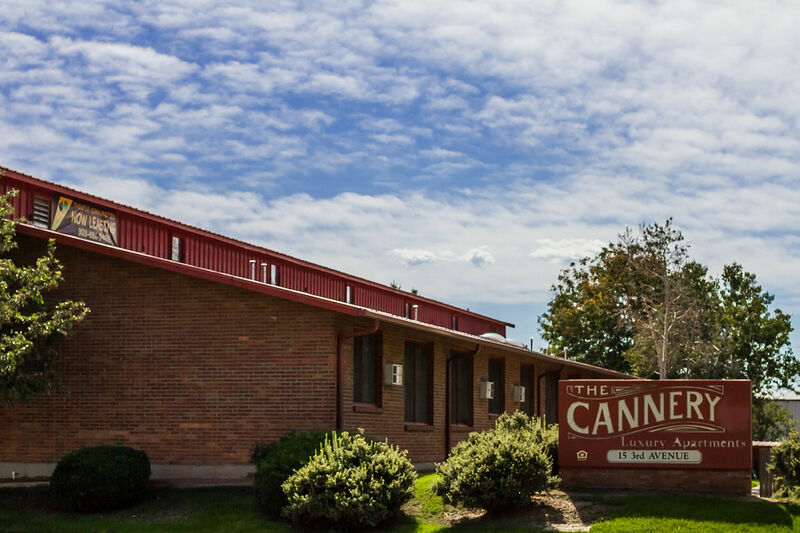 He moved to Longmont in 1887 and opened his first cannery under the name “J. 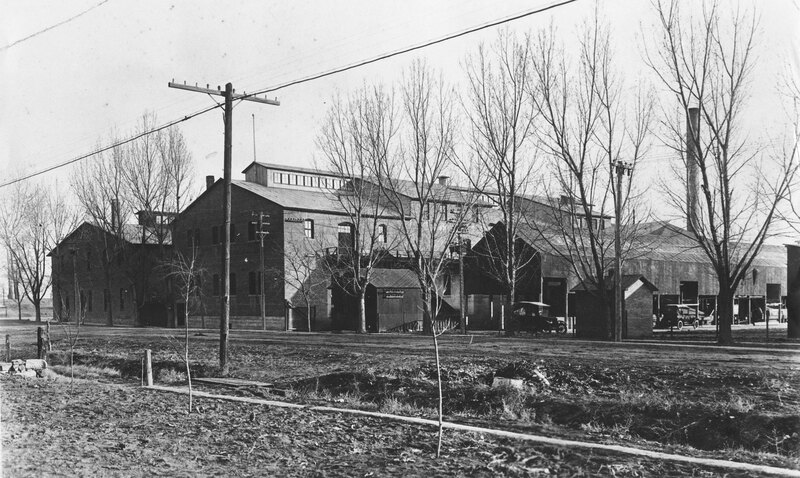 Empson and Daughter.” An 1891 fire destroyed their first Longmont cannery, but they quickly rebuilt it. 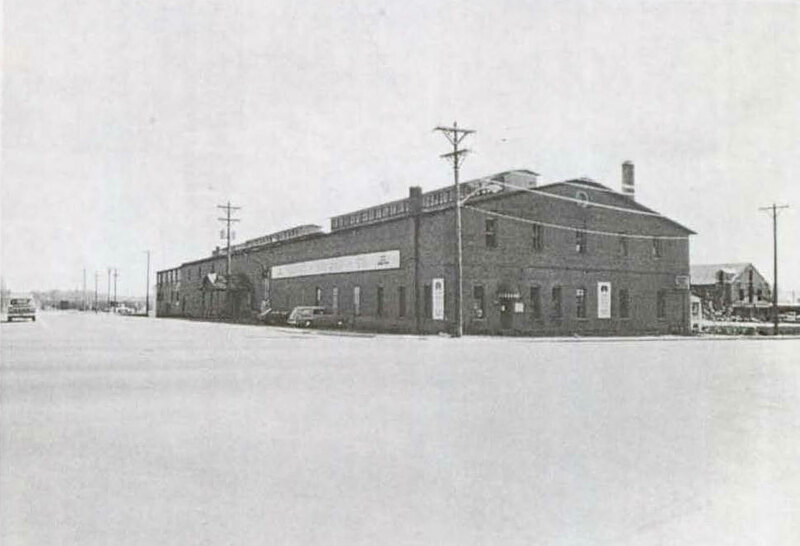 The cannery evolved into a plant with six buildings including this 1901 food warehouse, which was expanded twice over the next eleven years. Vegetables and fruits grown in northern Colorado have been a popular commodity and industry since at least the 1870s. Successful crops have included beets, apples, potatoes, peas, and cabbage, to list only a few. When canneries emerged, they facilitated long-term storage and exportation. and a warehouse, where workers hand-labeled, boxed, inventoried, and sorted the cans. John Empson also invented a pea sheller and viner for which he received patents in 1895 and 1897, respectively. By 1905 the plant employed 600 people and shipped over 300 railroad cars of canned produce annually. The company owned 2,500 acres for vegetable production, 2,000 of which supported pea plants. After John Empson’s death, Max Kuner of Denver’s Kuner Pickle Company purchased the business—including plants in Loveland and Greeley—in 1927. Kuner changed the name to The Kuner-Empson Company. The Longmont plant operated until 1970 and the warehouse, the plant’s only remaining building, was listed in the National Register in 1984.